Max Factory is going to release the 1/7th scale figure rendition of Kobato Hasegawa from the popular anime series “Boku wa Tomodachi ga Sukunai”. 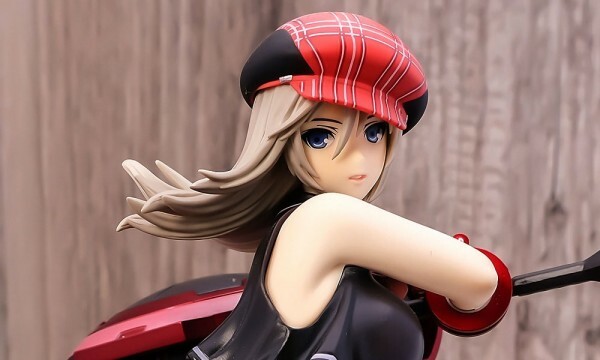 Figure is scheduled for July 2012 and will have a retail price of ¥6,477. We saw a glimpse of this figure at the recently held Wonfes last February. Lovely!